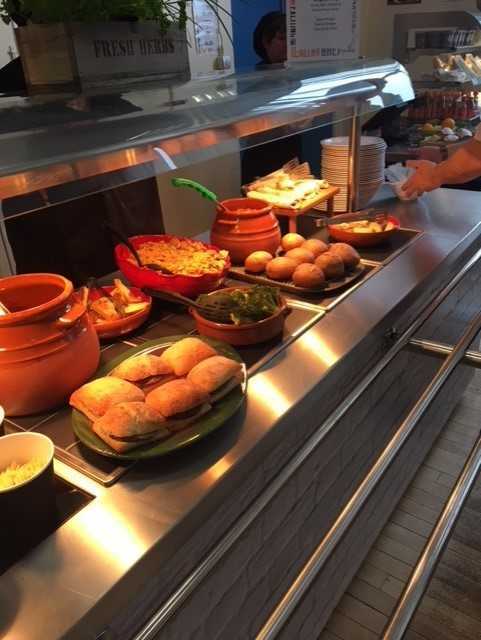 Our new lunchtime menu was launched in April 2018. 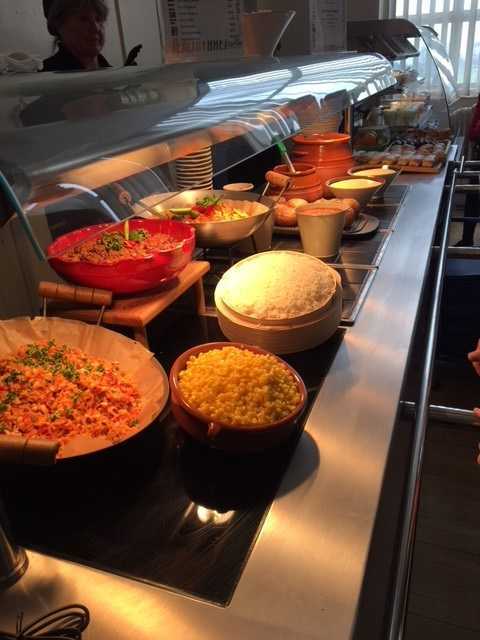 Please see the following attachments for details of all our options which include the mid morning break selection, baguettes, paninis, hot fillings and wraps, home bakes, pizzas, healthy options as well as main meal options. Following a decision taken by Rotherham Council on the 4th March, the price of school meals is to rise by 5p from 1st September 2016. 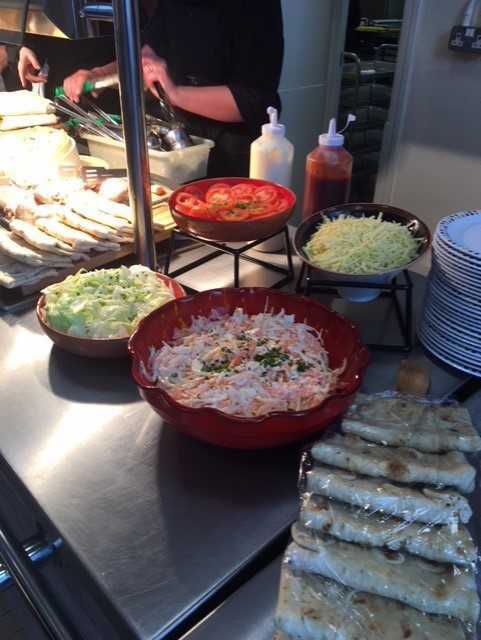 The cost for a healthy two course freshly prepared meal is now £2.25. 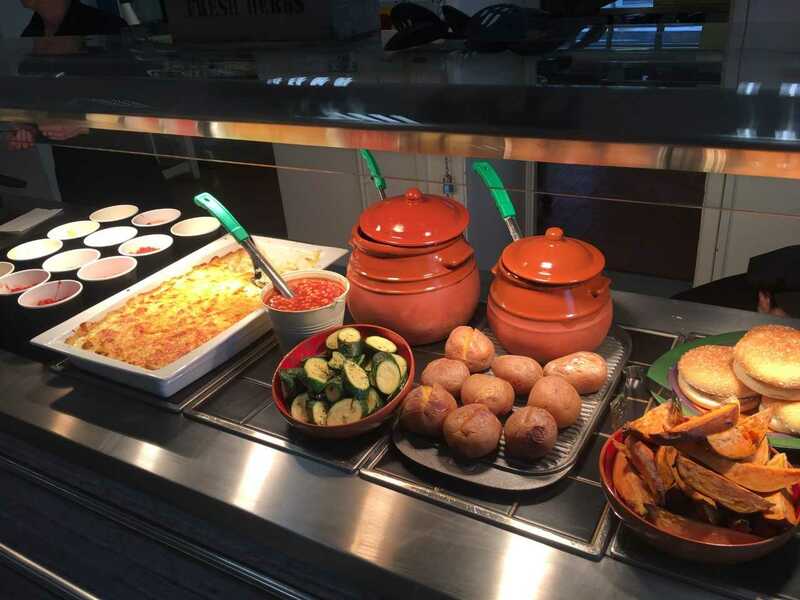 Saint Pius X Catholic High School wants to reassure you that there is no stigma to taking up a Free School Meal. We operate a cashless system which means that it is impossible to differentiate between students on free school meals and those who aren’t. 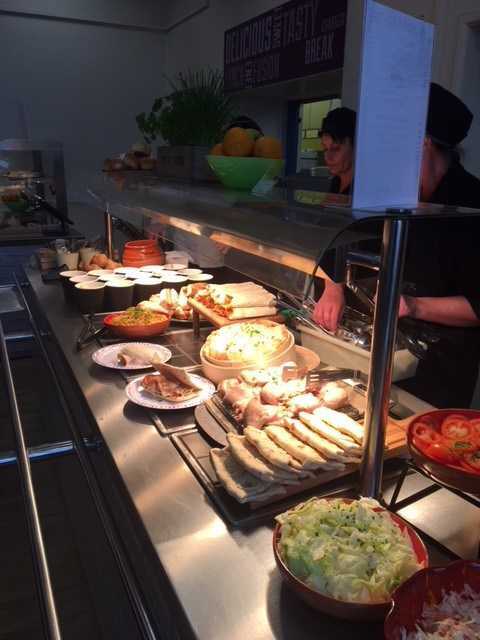 If you think you are entitled and would like to apply for Free School Meals please click the link below or alternatively a paper application can be obtained from the school reception. • Child tax credit and a gross annual income that does not exceed £16,190 (2010/2011). Please note that you will not qualify for Free School Meals if you receive Working Tax Credit.